Brothers and sisters, if the Rapture indeed takes place the end of “August 2018”, you can be sure that the Martial Law will take effect immediately. That must be because globally panic will break out! Namely: All small children up to 7 years are gone! All children of non-believing parents and satanic people are also gone. For your children are not your children, but are the children of Jesus! After the Rapture there will be no more small children on Earth. For example: All babies have disappeared from the baby department of hospitals! Do you have plans to go on holiday this summer (2018)? Know that immediately after the global Rapture, and therefore also in Europe, total chaos and panic will break out. It will then be very difficult to return home, at least if you are not gone with the Rapture. Because all petrol filling stations will close. It must be, because worldwide all Banks shall close within a few hours after the Rapture! All Bank Accounts will be blocked. You first have to identify yourself at the Bank in order to get back to your account. If, however, you are far away in another country and the Rapture has already taken place, you must go to the Notary of that country as quickly as possible, because it will be unusually busy to get a proof of life soon. If you are traveling by car, it may take days, or perhaps weeks, before this proof finally reaches the Bank of your country and the account can be released again. Only then can you return to your bank accounts and then quickly return home. Because thieves will surely be busy already! People with a plane ticket can have problems. Airplanes will probably remain on the ground for an indefinite period until the order is restored and how long that can last is impossible to know, because the whole world is in total chaos! (The night) The moment of the Rapture. All people will become possessed! The Rabbis of Israel assume that the 1000-year Kingdom of Peace will first begin in Sep.2022. This date is indicated in their calendar. If that is indeed the case, then the false Prophet will reveal himself in March 2019 and not in March 2018. And… brothers and sisters, I hope they are right, because the Church is still far from ready for the Rapture. Birth of the State of Israel was on May 14th, 1948 +70 years = 2018. See details: “TIME IS RUNNING OUT FAST!! !” (Dutch) A generation is 70 years! The Rabbis of Israel where expecting their Messiah in Nov./Dec.2017 and now assume that Nov./Dec.2018 will be the year of their Messiah. If so, a generation would be 71 years. But the visions I received from Jesus show a different picture. Namely that the false Prophet will reveal himself at the end of February or at the latest in March 2018 and that the Rapture will take place in the last week of “August 2018”. 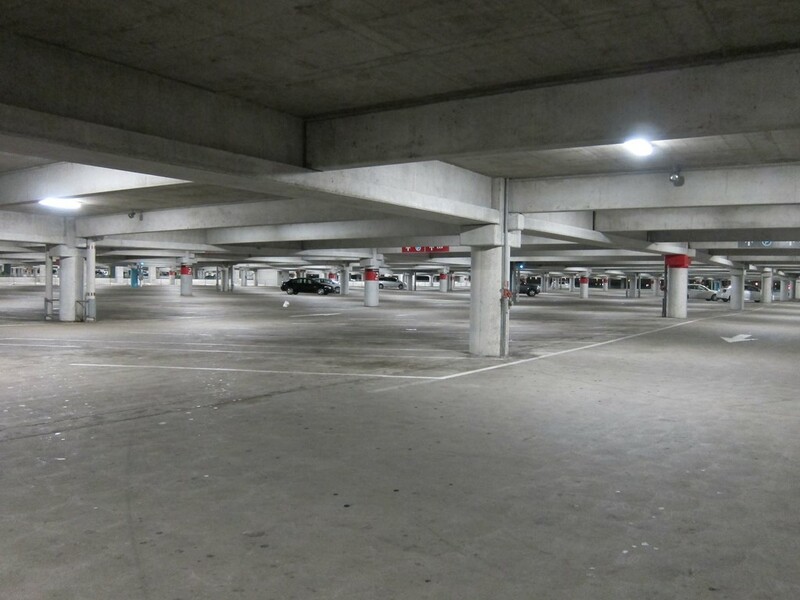 Brothers and sisters, if I see this vision, then I assume that in August 2018 the Rapture will occur. A vision, so complicated, that I could not have invented it. 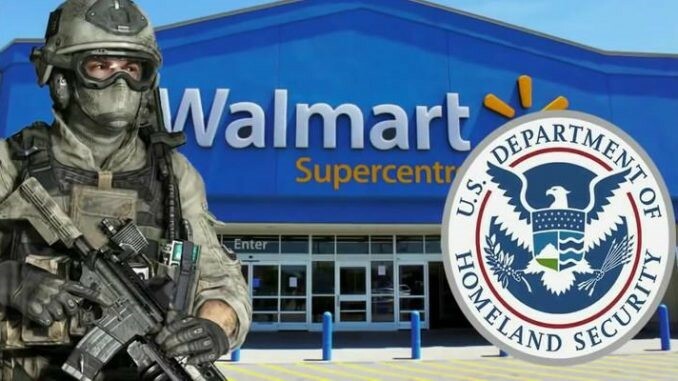 FEMA soldiers in the Supermarket? 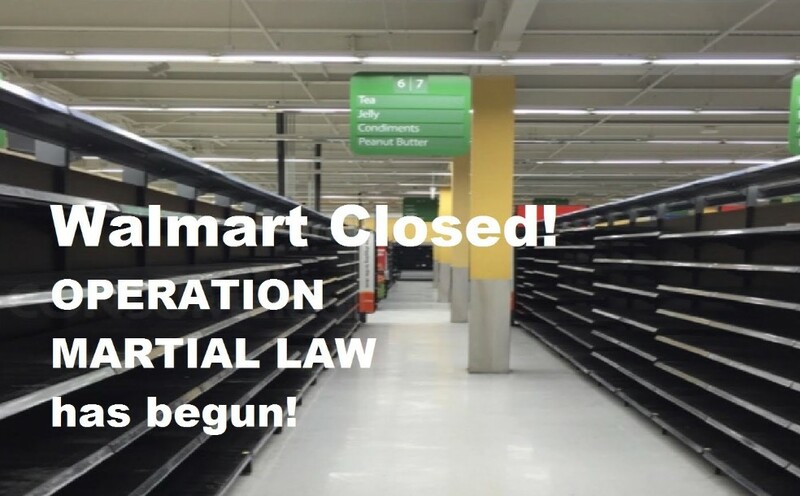 More than 359 large supermarkets are suddenly closed from one day to another. FEMA has taken over everythings. All merchandise has been removed. The buildings are still empty for the time being and are being guarded by FEMA soldiers! Something is going to happen and it is worldwide! Operation Martial Law has in fact already started in 2017. 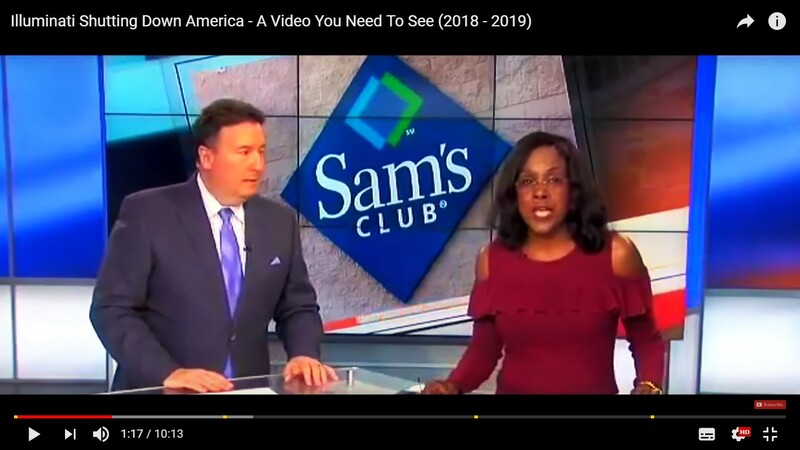 It came without any warning; 63 Sam’s Clubs are closed. 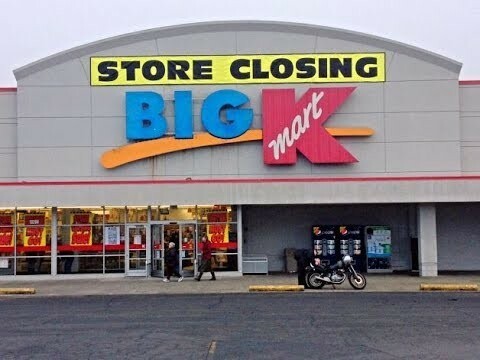 In 2017, 103 Kmart stores were closed from one day to another! 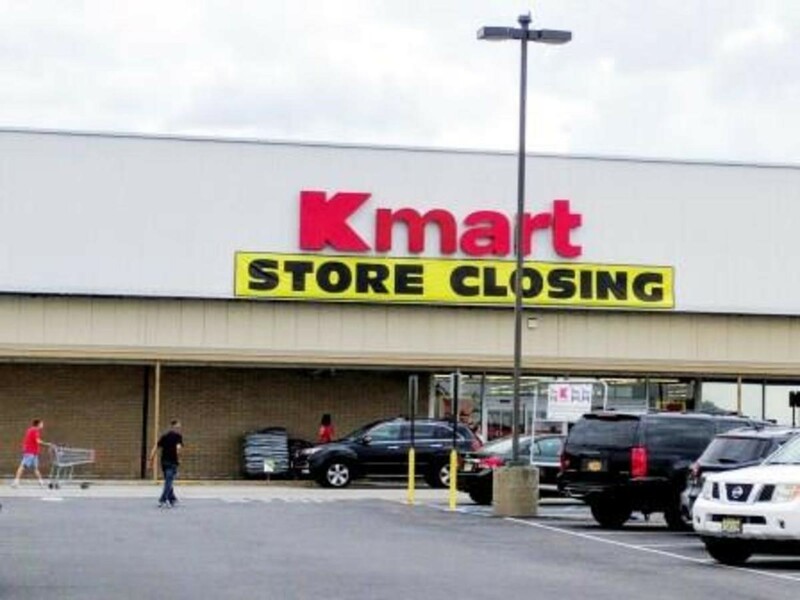 In January 2018, 64 Kmart stores were added for closing. 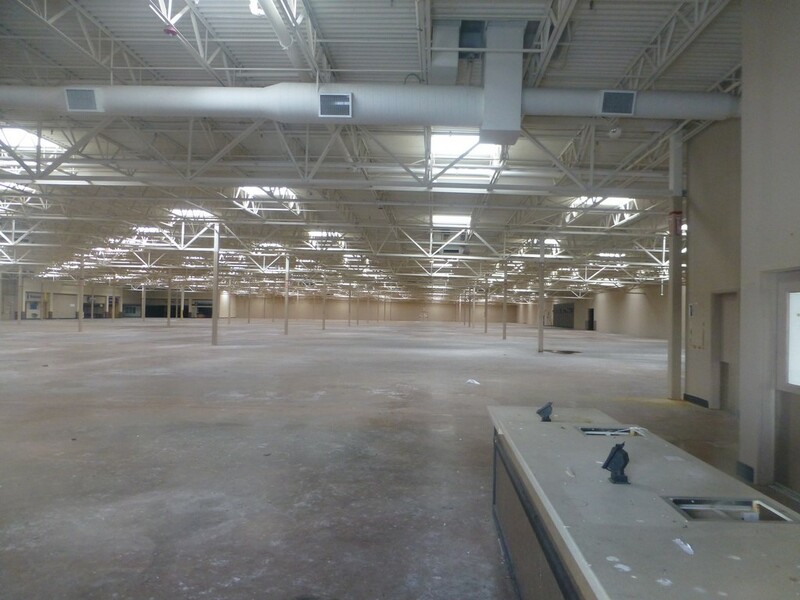 All these, very large stores, have to provide unprecedented rescue during Armageddon. Through YouTube many visitors have already witnessed the really large-scale relocation of military equipment by rail. But also the more than 5 million plastic coffins, which are stored here and there in America, indicate an impending doom. 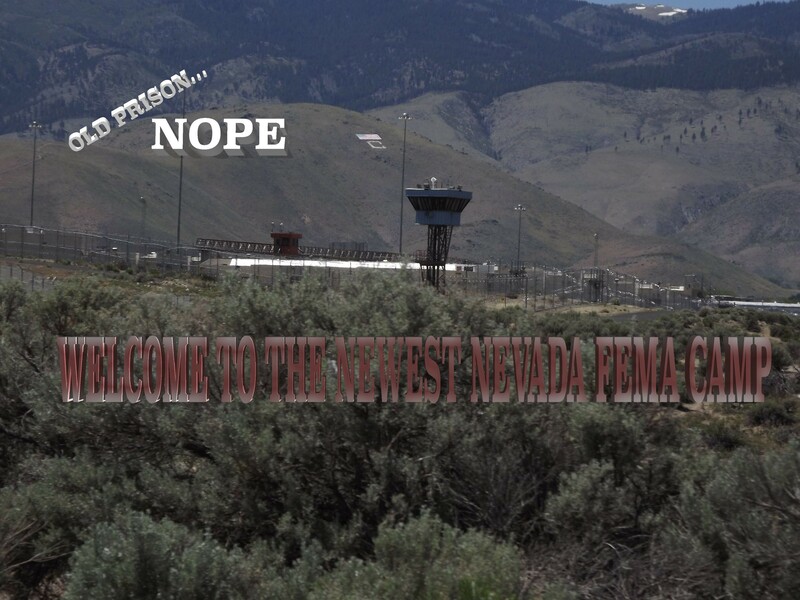 On YouTube you can also see the many FEMA camps where 10,000s of people can be locked up. The waiting is yet on the Martial Law that will only be issued after the death of the false Prophet. If then after three days the false Prophet suddenly rises from the dead in Aug.2018 we are dealing with the Antichrist on the red horse and he has a sword! From that day we still have exactly three weeks to go before the Rapture will take place. (The last five months) Every five months another horse. 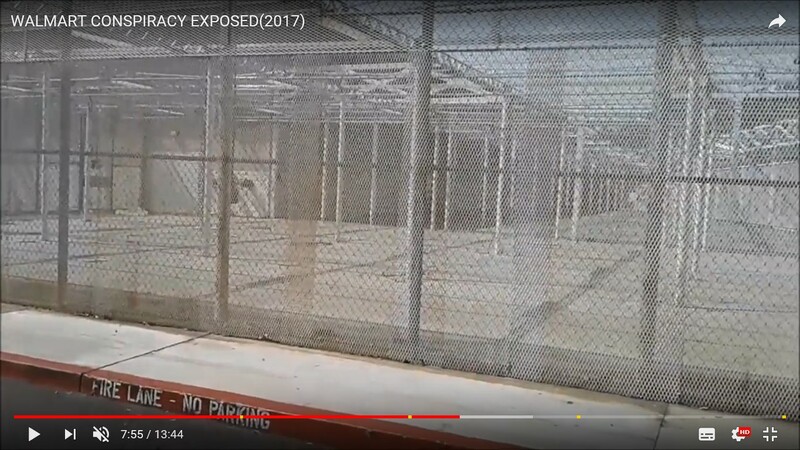 Seeing the 100,000s of plastic coffins is bad enough, but it gets even more weird when you see the many YouTube videos about Walmart’s involvement, which has closed more than 200 stores and has already secretly turned them into prison-like detention centers surrounded by barbed wire fences. 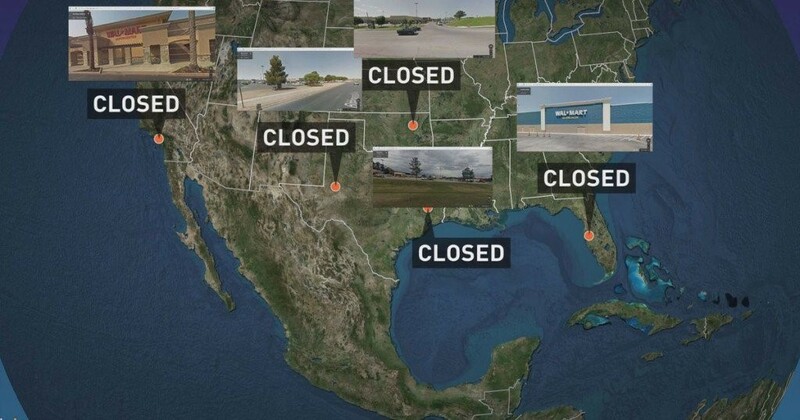 At the end of 2017 and in 2018, stores are suddenly closed, which in some cases were only open for 6 months! This shows that FEMA is in a hurry, because the time seems to be up already. Brothers and sisters, all this shows that we are living in the final phase of time. We are living in the last few months before Armageddon will break out. 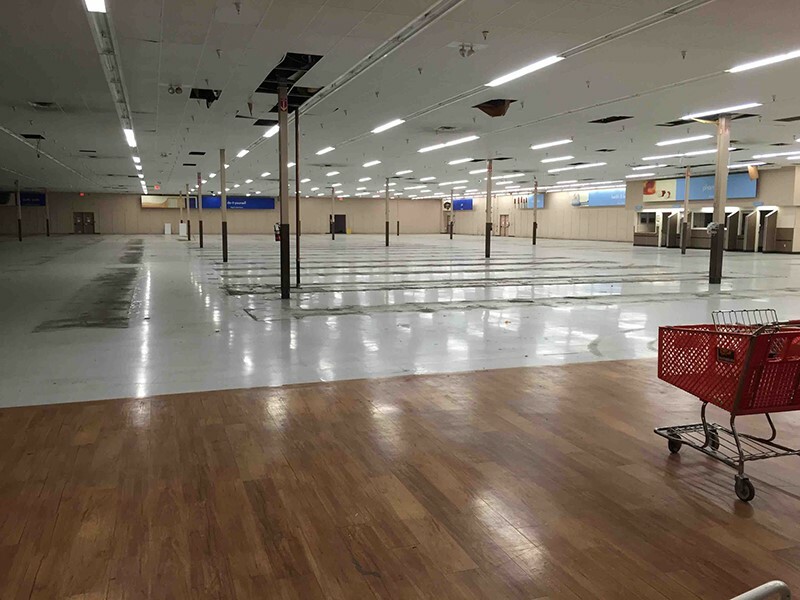 In January.2018 – 64 kmart shops closed! 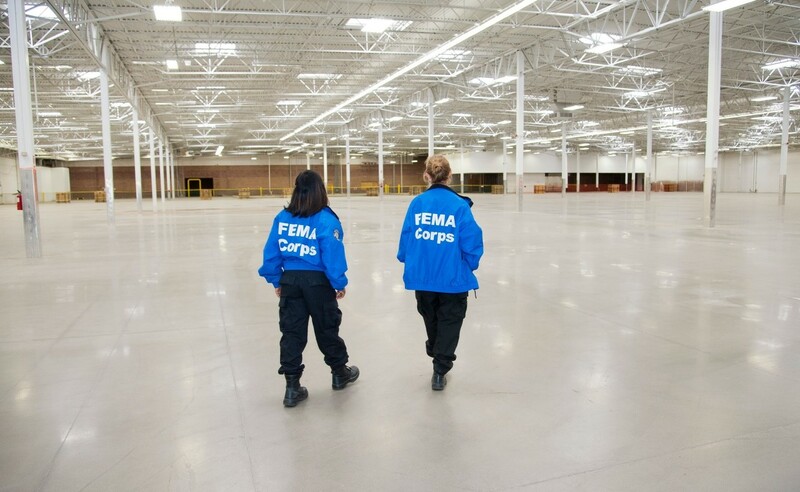 FEMA Corps monitoring – For what? 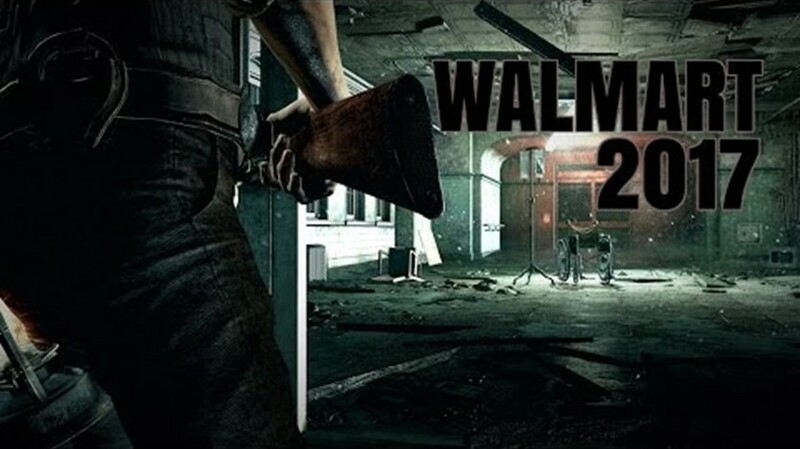 In America alone, a total of 359 Walmart Supercenters have already been closed in 2017 and 2018 up till now. 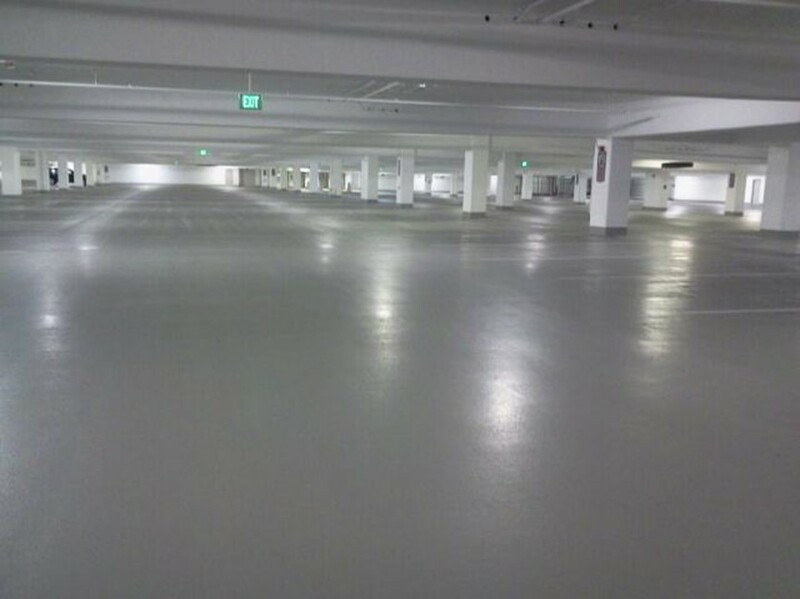 All these Superstores from everywhere in the world, have an enormous surface for accommodating 1,000s of prisoners. We know that 2018 is the Year of the Rapture in which everything can happen very quickly, so prepare yourself for the worst! Because this will be an event that will take place throughout the whole world! This concerns especially all Christians who are left behind after the Rapture, the remaining Christians. With seeing such a vehicle you would say: What is that? An armored vehicle used by the Jade Helmet 15. It is a very impressive show of power. As soon as the soldiers take over the country and the Government, people will lose all their property. They will be dispossessed from their homes, cars and businesses. Everything will belong to the State! All Bank Accounts will be closed and will also belong to the new Government. De krijgswet of staat van beleg is een noodtoestand The martial law is a state of emergency that comes into force when the army takes over the administration of justice from the civil authorities. 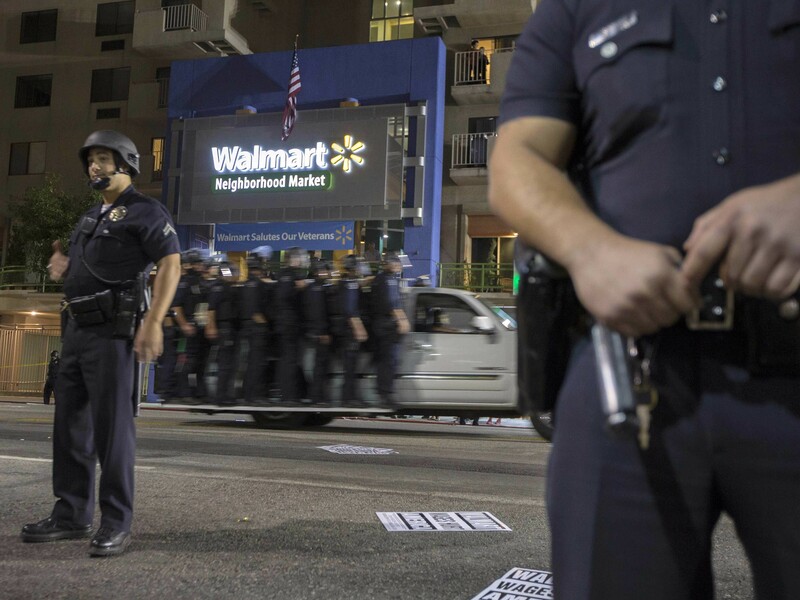 During the period that martial law is in effect, often other laws than normal are applied. The army supervises compliance with this, and legal prosecution usually take place by the court martial. Arrange all your money matters and get your finances in order as quickly as possible! When the state of emergency is declared and the Martial Law is introduced, you will no longer have access to money, nor to your savings! That will all be owned by the State. There will no longer be rich or poor people, for there will be only one class of people under a Bad and Evil Leader, the Antichrist. Your freedom will then be gone… forever! This will happen immediately after the Rapture. The world’s unity government, the Martial Law or the state of emergency, the control by the almighty State and the disappearance of civil liberties, is much closer than you think. The leaders have secretly made all sorts of plans for this already and now they are heading for the fulfillment of it with great speed. The people are kept blind and ignorant by the Government It is much later than you could ever imagine! Most people do not realize what kind of dangerous time we live in. The last months before the Rapture: Leave enough money on your Bank Accounts to pay the fixed costs such as mortgage, rent, gas, water, electricity and such things, to pay for at least three months. This indicates that three months before the Rapture the Biochip will be mandatory for everyone! This could occasionally be the run-up to the Laser Burn Mark, Sign/ Logo (666). This only affects the people who think that the Biochip is the Nr.666. All people with a having, or who own a house or property, will all of a sudden be confronted with it. They will be expropriated from all their property. Within a day or an hour everything will belong to the Government! Cash money shall already be something of the past. All your transactions will go through the Tax Office. Cash money disappears, it will be abolished in 2018. 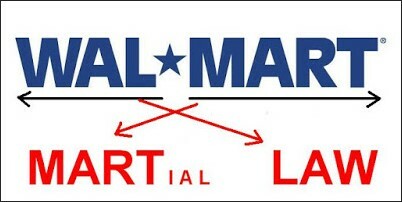 There will be no warning in advance when suddenly “The Martial Law” is put into effect. Many will be desperate. Live streamed on 29 Jan 2018. Brothers and sisters, with the seeing and hearing of this video, the body language of these two shows a certain sincerity. They look stressed and super worried. Intuitionally you also notice immediately that this is pretty serious and not a joke. Many people will now be prepared for what is to come. My advice is: Make sure you have at least three months of food and drink in the house and the necessary basic necessities. We live in a time where everything can happen very fast now. 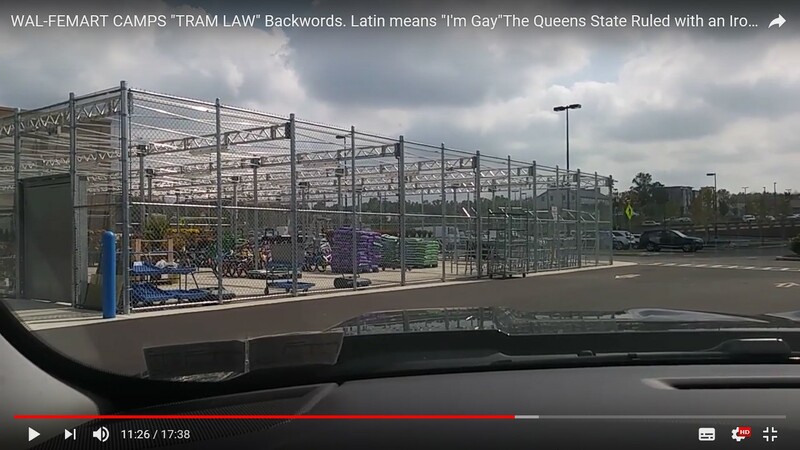 Bars at a FEMA Walmart Supercenter! The army and the FEMA Troops are preparing for something terrible and it is an event in the Valley of Armageddon! 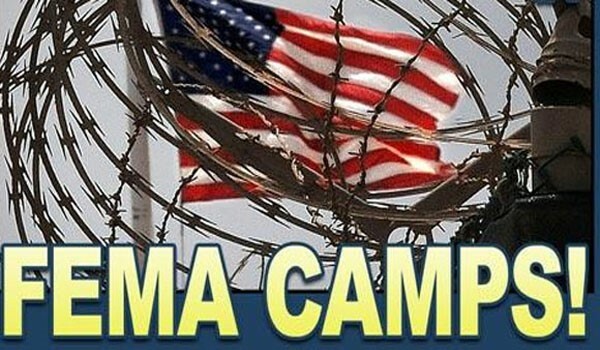 All reports about FEMA camps etc. already show a frightening preview. 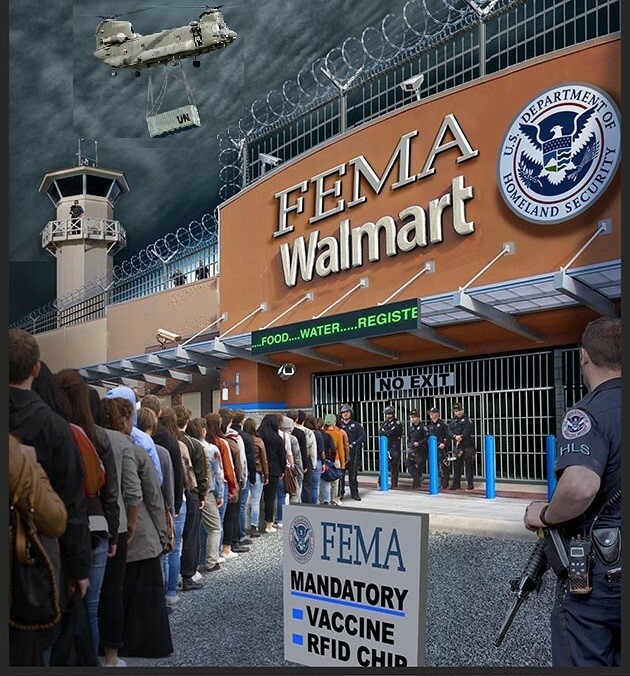 The profound State shadow of FEMA is capable of an unlimited evil. Millions of Christians already know that something is coming and for others who do not recognize the truth, it becomes difficult to take this information seriously. The world is being prepared, as it were, for an impending doom. This concerns everyone, because it is almost time. The really very loud “Trumpets” indicate the End Time, because the Rapture is near. The massive influx into Europe is causing a certain fear to everyone. The rich flee to safe places and expect that hell will soon break loose in Europe. But then suddenly there comes a World leader who will save humanity and bring the peace that no one could have thought of in this turbulent time. But… after five months that peace will be cruelly disrupted, because the false Prophet is suddenly killed and immediately afterwards the Antichrist comes with the Laser Burn Mark Sign/ Logo (666)! Many Christians think they are sufficiently prepared and do not have to worry, because they assume that they will all be taken up. Oh… brothers and sisters, from the 100 Christians only 3% shall be taken up and the other 97% are left behind! See in this report who will be included. Only the wise virgins have just prepared themselves, because they have knowledge in the 2nd and 3rd grade! This is the oil that Jesus meant by this parable. It is about gathering knowledge, because what else could be the meaning of this oil? The oil brings light into the night. Whoever has sufficient knowledge has the right light. Jesus brought light into this world with all His knowledge. 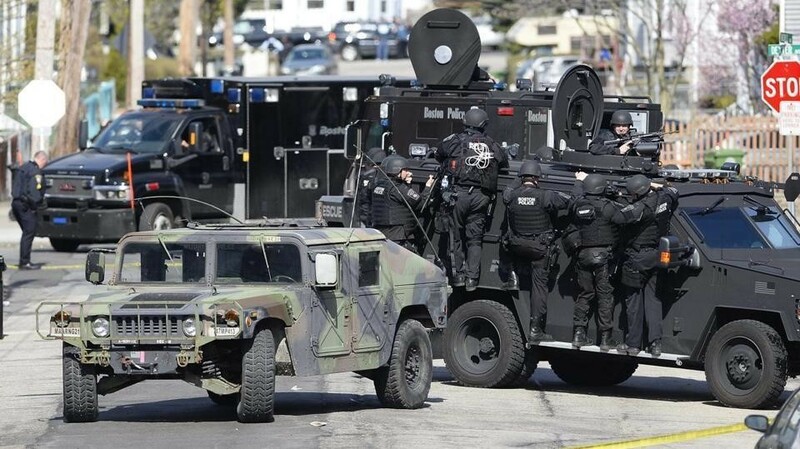 A small United Nations military unit with armored vehicles and supporting vehicles is hiding in Hagerstown, Maryland just outside of Washington, D.C.
All over the United States these vehicles are on stand-by. The waiting is for Armageddon. 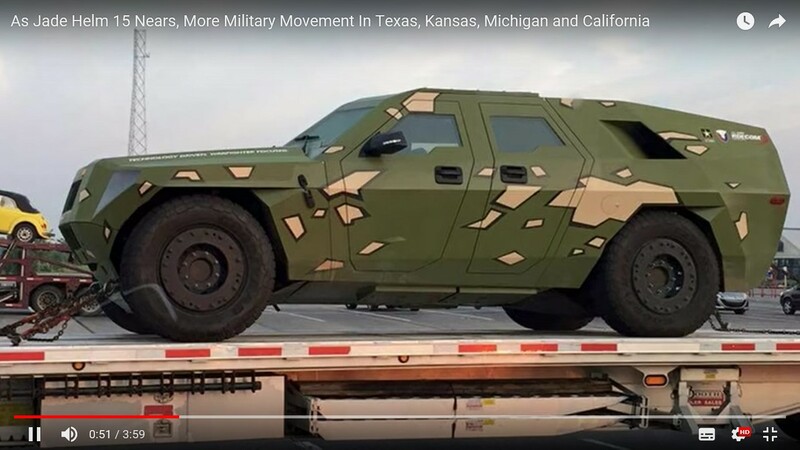 UN TROOPS SEEN MOBILIZING ACROSS AMERICA… IT’S HAPPENING!! 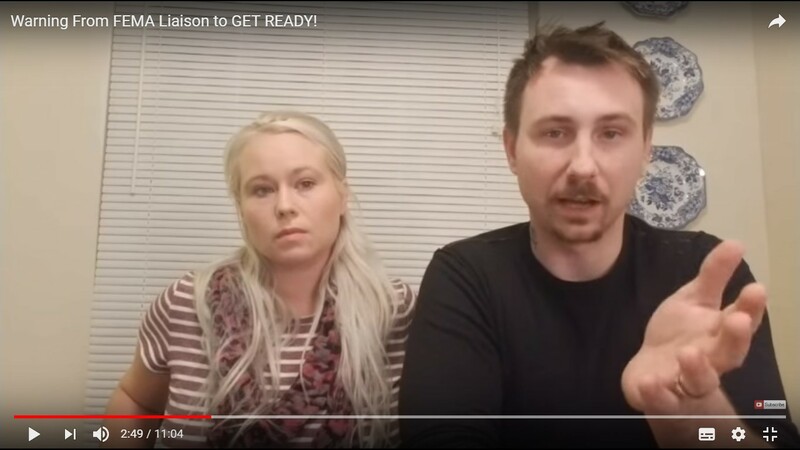 Warning From FEMA Liaison to GET READY! 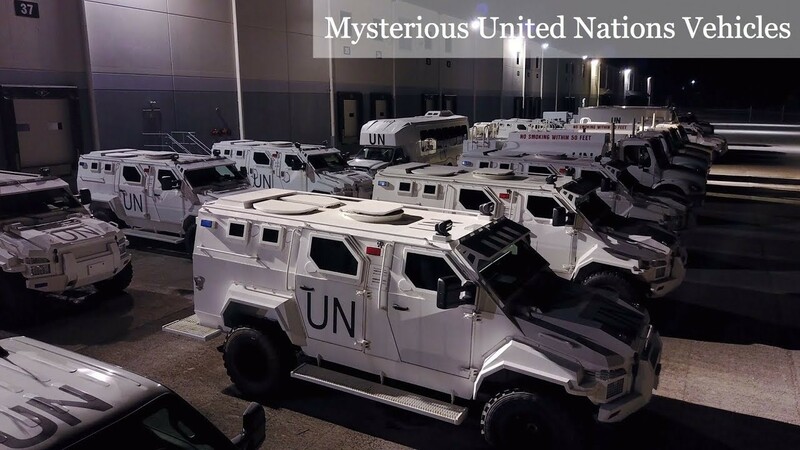 United Nations Military Vehicles Hiding in Maryland; Stored or Ready For Action?